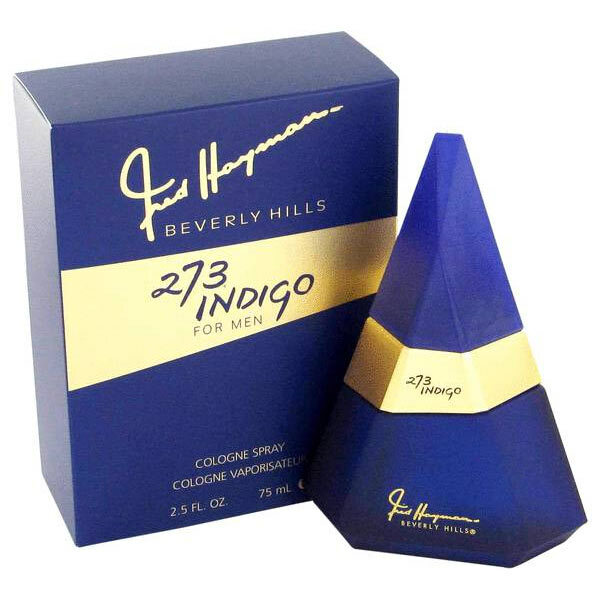 273 Indigo Cologne by Fred Hayman, Introduced in 2003 by fred hayman this frangrance has an aroma of vanilla, vetiver and musk combine to create a warm fragrance . 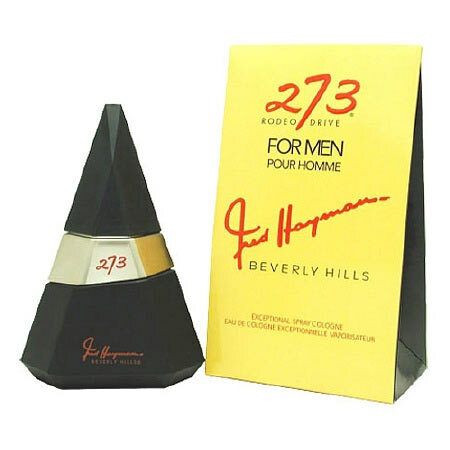 This one is good, but it's also a cheaper version of Bvlgari Blv (blue) to me. If you're on a budget, it will do...reapply as needed though. Really great for casual and office use. Clean, somewhat soapy scent. 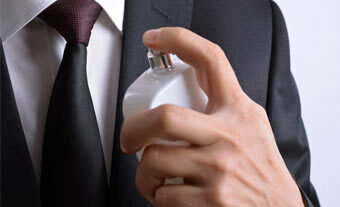 Inexpensive but smells great !